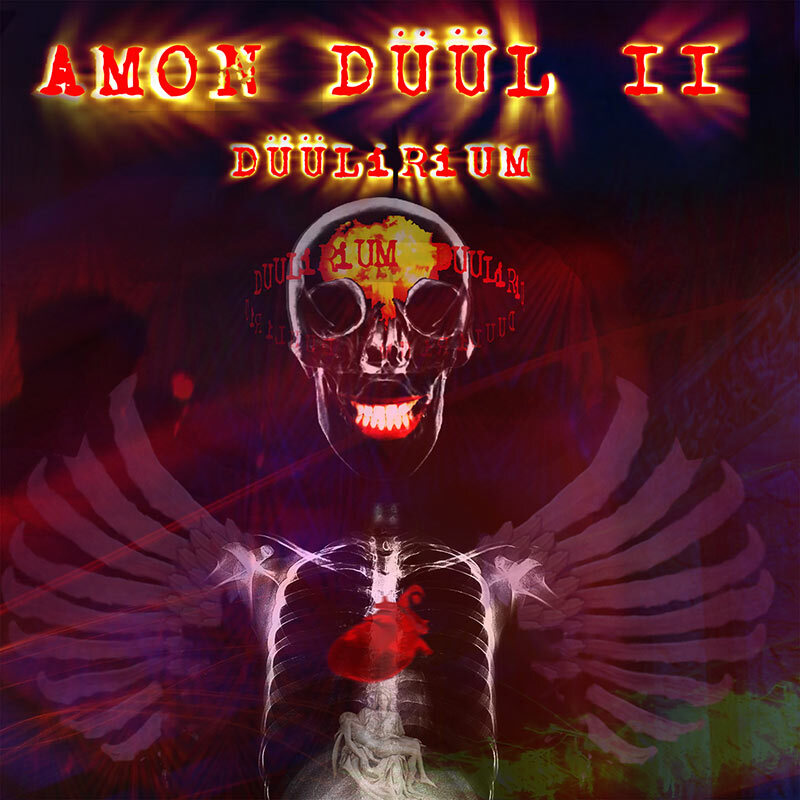 The return of the definitive Krautrock band, Amon Düül II, who proudly present their first CD/vinyl release in nearly 20 years, a bold new album of extra trippy, progressive, spacey, Düüliriousness! SKU: 1804. Categories: Purple Pyramid, Rock, Vinyl. The return of the definitive Krautrock band, Amon Düül II, who proudly present their first CD & vinyl release in nearly 20 years, a bold new album of extra trippy, progressive, spacey, Düüliriousness! This special project features founding members John Weinzierl (guitar), Chris Karrer (guitar, violin) and Renate Knaup (vocals) plus longtime members Lothar Meid (bass) and Daniel Fischelscher (drums)! With one of the most fanatical followings in all of rock music as well as a world renowned reputation as perhaps the most influential experimental band, this release is sure to get the music community talking!